If you love to take photos, you may want to gather the best of them into a photography book, either for your personal pleasure of for giving it away to your friends. This can be an awesome birthday present for a beloved one, so take advantage of your skill and learn how to make the most out of your talent. 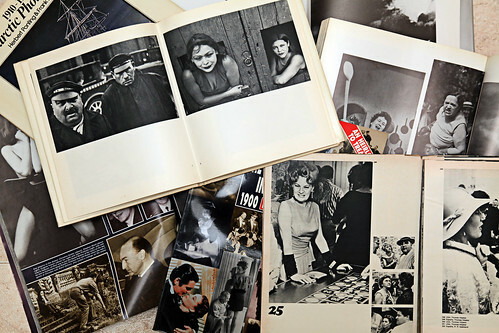 When putting together the material for your book of photos, choose a theme for your collection. This will make it easier to organize your photos. Go through your archives and choose only the best photos, illustrating the most representative images for your theme. Be creative. Add texts to your photos, write some chapter introductions or even a few pages to open your book with. If you produce the book for a certain person, you could add a special dedication. Personalization is always a good idea, so don’t shy away from adding more than simple photos in your book. If the previous stage brought you to several hundreds of photos, now it’s time to go through them again and cut them down to a manageable number. Let’s say you aim at printing out a 20-page book. In standard size, this would call for about 80 to 100 photos, so try to limit yourself to this amount. There is a big difference between photos as they come from the camera and photos that were processed in image editing software. It’s best to edit your photos by yourself. Adjust the colors and the exposure until you get the best possible results. It’s good to do this, especially if you want your photo book to look and feel professional. There are many page layouts you can choose from, so spend some time to try various options and see which one suits best your purpose. If you don’t have your own book design software, you can use preset themes offered by printing companies. However, if you have the skills and the tools, it’s a good idea to design your own template for the book. It will be original and it will be able to express your feelings better than a ready-made template you choose from a database. The last thing to do is to choose the paper and the covers of your book. The printing company will help you by showing you all possible options. You can have samples of paper, so that you can select the one you like most. Don’t forget to ask about the price of various paper types, as there might be significant differences. You want your book to be within your budget limits, so check the price before you place your final order. 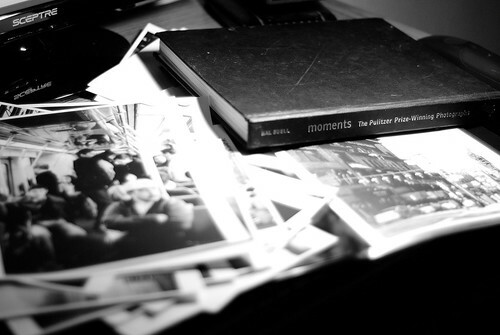 Last but not least, consider making a digital version of your photography book as you never know when you need it again. Besides, it’s an excellent way of keeping your memories organized for the days when you are going to be old and nostalgic.